I have never been a camper. I am more of a luxuriously soft pillows, breakfast in bed, and a five star hotel type of a girl. But then I married someone who was practically raised in a campervan. And there was no getting away from us having a family camping holiday. For me camping pretty much equalled freezing cold nights, uncomfortable sleeping bags, and sore backs after several hours of interrupted sleep. 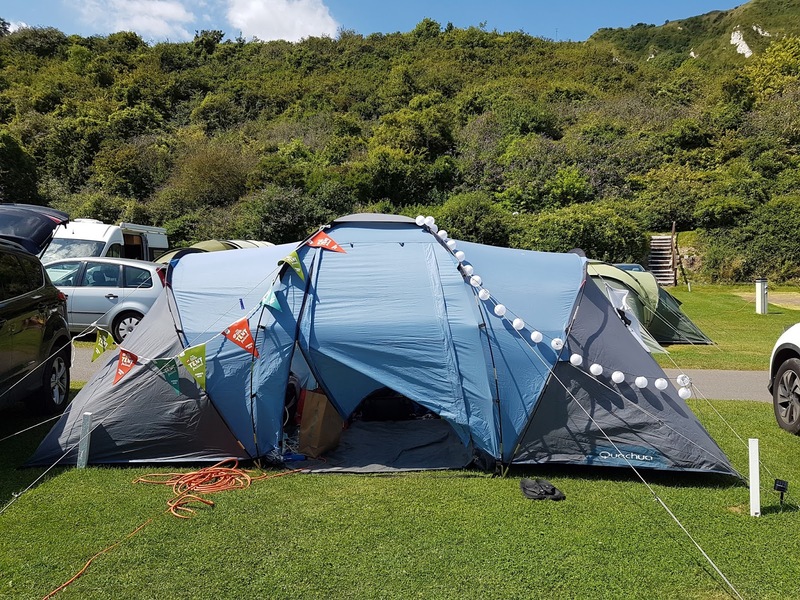 And then my husband announced we were going on a camping holiday in Folkestone. With or without me. You can imagine my enthusiasm. The first night was a catastrophe. Our inflatable mattress failed, so we mostly slept as if in a hammock, slowly crushing each other awake. Not to mention that the summer blanket we brought from home was no match to the freezing breeze of English camping. I wore a jacket and two pairs of trousers and a onesie. I was still cold. That was thankfully just us adults though. My daughter had a new blow up mattress, a Pat Patrol branded camping bed, she wore her flimsy pajamas, and she has really never ever slept any better than what she did in the tent. She absolutely loved it. She was out the whole night, and very comfortable and warm. She repeatedly told me how she loves sleeping in a tent, and how she loves camping, awww. What we really enjoyed about camping was the outdoors. We loved the sun, the sea and the sand. We swam several times in the freezing cold waves, and we walked along the sea front, enjoying the salty air. We ate freshly caught seafood at the harbour, and enjoyed fish and chips for dinner on a beach. 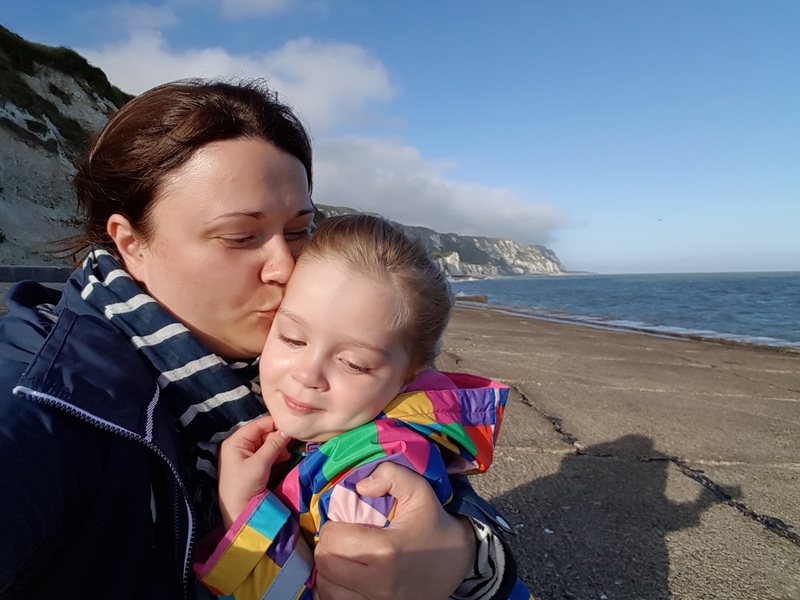 We went to Dover Castle and we wandered around the Folkestone artisan shops. Mostly though, we were outside. In the sunshine, by the seaside, and loved it. Our daughter loved riding her bike up and down the campsite road, and running around like a headless chicken. She loved swimming in the sea, bobbing along with mummy and daddy, pretending to be Zuma (from Paw Patrol) rescuing us from the water. She loved being at the beach and making sand castles. Most of all, she enjoyed spending time as a family, and with her extended family, chatting with nanny and gran dad, playing with her cousins, and spending time with her auntie and uncle. Would I go camping again? Well, maybe. I can certainly see the appeal. Despite some awful nights, it was wonderful to fall asleep to the waves splashing in the distance. It was wonderful to finally see all the stars, even the tiny ones the light pollution in London hides away. We came back incredibly tanned and feeling like we really relaxed. Away from all the civilisation (ha ha, we were totally out of reach by phone and 4g) we didn't really get to do much anything other than be. And that felt good. So we shall see what we get up to next summer - it might be camping again! 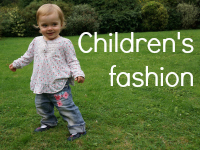 The first post I wrote for my blog Wave to Mummy was two and a bit years ago. It has been a great ride. I've met some fun people, worked with some interesting companies, and learned so so so much about social media, SEO, and other internet content creation strategy thingymagickies I feel I could do it for a career. I suppose it is always good to have an alternative skillset, even if you are well established in your career. You never know! If I am honest, I often feel like I just don't have enough the time to do all that blogging malarkey very well. I work fulltime, and commuting to work takes another couple of hours a day, Monday to Friday. At the end of the day I am spent and can't form legible sentences to save my life. In the morning I want nothing more than those few more (tens of) minutes of snoozing. Weekends are pretty full on trying to catch up and have fun and meet friends and all. I do have a swanky new phone now though which will be useful for blog post drafting whenever I am not pretending to be a sardine in a smelly shaking tin can (read that as commuting in the rush hour tube). So, while I would love to blog more I find it difficult to find the time. And if you do blog, you know that it takes tons and tons of time. It all adds up. I have so many ideas, and so many things I want to write about. And tons of video material I want to edit. I've tried my hand at vlogging and I loved it and I loved the creative side of editing and would love to learn more about it. I am not sure what I want the third year of my blog to bring. I am planning a proper refresh of this blog, so in the next couple of months I am hoping to have a prettier and more professional looking blog platform. 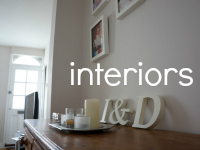 Watch this space, I've already started my discussions with a designer! I want to learn more about photography, improve both my skills and upgrade my equipment, perhaps get some new lenses. I have loads of photography books bought but still currently unread. I have, or would like to think I have a decent eye for composition, but I'd love to learn more about picture dynamics and design aspects like colour and movement. I'd like to finally start using my camera on a manual mode, as opposed to semi-manual, and I would love to get a new portrait lense. I also want to improve those pesky rankings I really haven't had much time to dedicate to - a bit more readers, a bit more social media followers and a bit higher rankings across the board. My current combined social media follower numbers are around 3,000, and my blog ranks usually somewhere amongst the top 250-500 parenting blogs as according to Tots100. Altogether I have published 209 posts, this being the 210th. Blogging has been fun. Some of the blogging highlights I've had last year have included being selected as one of Butlin's blogger ambassadors. I haven't gone on a holiday with them yet though! I was also selected as Trunki ambassador, a company I absolutely loved when I first saw them on Dragons Den. I have also developed some long term partnerships, such as with Tidy Books, and collaborated with Tidy Books twice and most likely soon a third time. Not to mention all the other great companies I have worked with like Huggies (on potty training expert tips) or Wayfair (on decorating our daughters bedroom according to Montessori principles). There has been some great partnerships, but also fabulous events, like being treated to a performance by a prima ballerina at an event for Boots No7 Lift & Luminate range launch, or hobnobbing with Towie stars (ha ha I know) while encountering animals. It has been a great ride and I have really enjoyed blogging. If only i could find time to do more of it! And P.S. the pictures are from my daughter's second birthday... Not a blog cake although I do feel my blog would deserve one! What do you guys think of blogging? You might also like: Happy 1 year blogiversary Wave to Mummy! and How much time does blogging take? We live in London and quite often go out as a family to explore our home town. Because of our daughter's age we tend to go for the toddler-friendly activities and places in London. 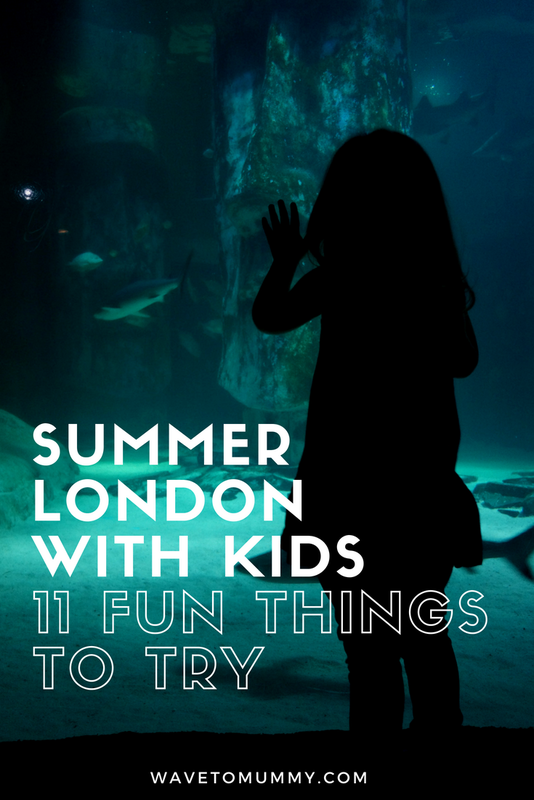 This summer we have explored London and found lots of great, toddler-friendly places to have a summer family day out. 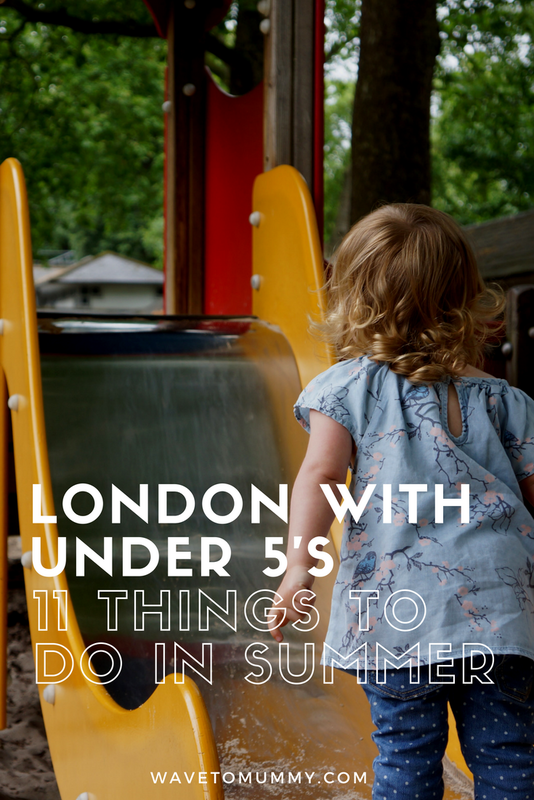 I figured since we have so much experience (this is our home town after all) I would share my favourite picks for what to do in London with a toddler during the summer months of June, July, August and September. There are loads of great parks in London and let's face it, toddlers love nothing more than running around outside. My absolute favourite park is Coram's Fields, which you can only enter accompanied by a child. This park is near Russell Square. Another fun kids park located near Central London is the Diana Memorial Playground, where you can play in a giant pirate ship! The closes tube stop is Queensway. Best thing - both are free! On a beautiful day, I absolutely love to take the boat on the Thames. It feels like a luxurious way to travel after having commuted all week long in the smelly tube... It is a fun way to travel for the kids as well, who wouldn't love being on a boat? My favourite day out combination is to get a boat ride from Westminster to Greenwich. You get to see all the sights, from Westminster and London Eye, to the Tower and London Bridge, and Canary Wharf before arriving to Greenwich, where you can spend the day admiring the gorgeous Cutty Sark (a big boat) and having a picnic at the Greenwich park. You can check out all kinds of sights and the market over the weekends, but my favourite activity is just to chill at the park and enjoy the views. The historic buildings are gorgeous and the park is very popular amongst Londoners. MBNA Thames Clippers are an easy choice, as all you need is your Oyster card and this is the cheapest option for a one-way ticket. City Cruises are probably better for the views as you can sit on the deck, but is more expensive and looks pretty packed most weekends. ZSL London Zoo is a great place for toddlers - all those animals are really exciting. We have been the the Zoo twice. 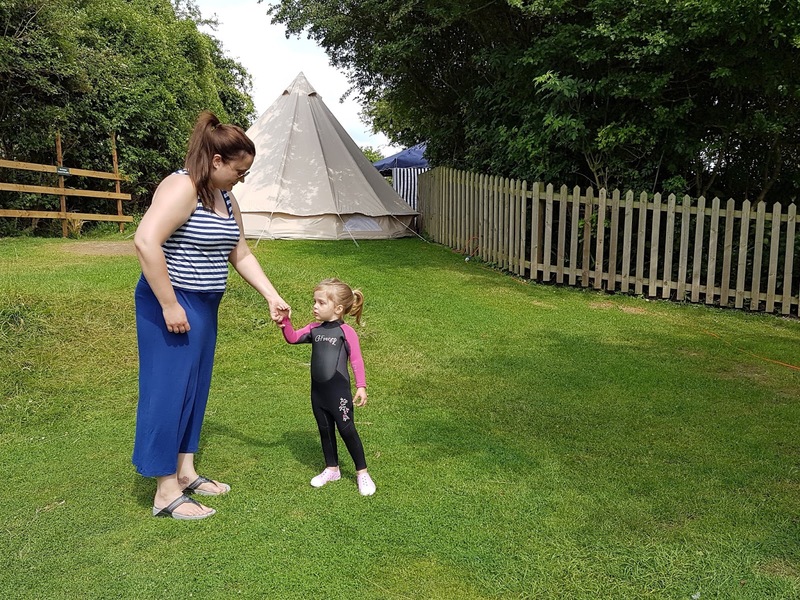 I have written about my top tips for toddlers when visiting ZSL London Zoo after our first visit, and recently we also visited the Land of the Lions, a new attraction that opened in 2016. It is a brilliant addition by the way, and they put up interactive shows suitable for children throughout the day. If it is raining, many of the animals withdraw indoors, so it might be a fun idea to go the the London Aquarium. They opened their Penguin enclosure in 2016 too, which is a lovely (albeit small) addition to the great big aquarium. You can see sharks and huge tortoise and manta rays amongst other fist, and it really is quite special. Natural History Museum is brilliant place to visit with kids (those dinosaur - wow! ), and you can also pop by the Science Museum which is practically next door. Natural History Museum hosts a butterfly exhibition outside the museum during the summer. It is very tropical inside but is really exciting for the kids. The special exhibitions cost a little bit, but the museums are free. Nearby you also have Harrods, that occasionally hosts free story time and face painting for kids, which can be fun addition to the day for calm and quiet toddlers. I haven't taken my daughter to any of these as she is a bit hyper and I worry she would ruin it for the other ones. But, for the active and hyper toddlers there are other things to do! You can get your boogie on near South Bank at Monski Mouse disco! I had never heard of baby disco until this summer, and we visited Monski Mouse Baby Disco Dance Hall, and it was fabulous fun! It was a fun and booty-shaking mix of proper retro disco hits and nursery rhymes, and my daughter loved it. Absolutely loved it. 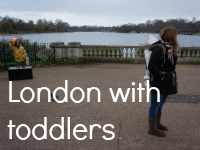 These are my favourite things to do in London with a toddler. A bit of outdoor activities, a bit of indoor activities, some sights, and some animals. 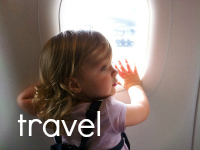 To be honest, with toddlers it can be a bit difficult with all the travelling you have to do, so I tend to choose one activity and that is it. We go in, do it, and come back and that is enough. I also think it is worth choosing wisely - many of the activities in London are quite pricey, and quite frankly, with toddlers, they don't always appreciate the things you think they do. Do you have any other recommendations for toddler-friendly places and attractions in summer London?